This week was INSANE! It was one of those weeks where I was overbooked each day, only got 3 hours of sleep each night and didn't really have a single moment to myself. I desperately need a good night's sleep! "In 2013, we received the surprise of our lives. 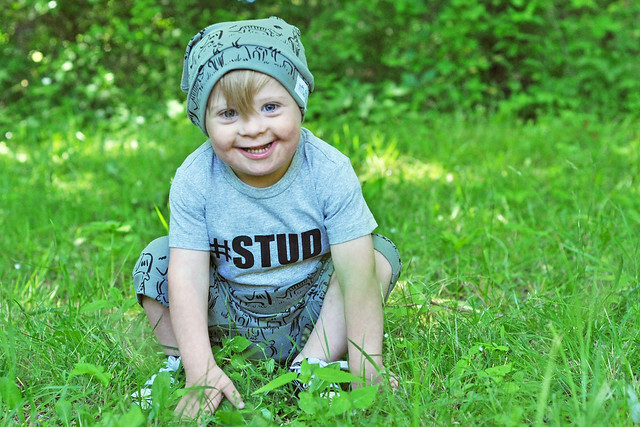 Shortly after our “textbook perfect” son was born, we were handed a Down syndrome diagnosis. Those words are, without a doubt, life changing!" To read more about the REAL truth about life with Down syndrome and all the common misconceptions, click HERE. 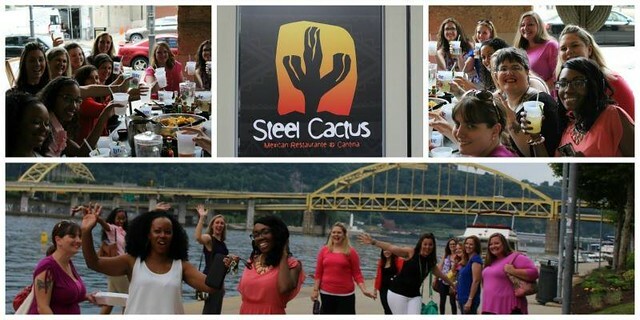 Speaking of Pittsburgh Mom's Blog, AKA PMB, we had a meetup in Pittsburgh last night for dinner and a photoshoot! It was so nice to meet the other contributors. Plus...I got to go out without my kids for the first time in many weeks! I introduced Camp Mom this week, which is a weekly recap of our daily activities, crafts and recipes for kids. I'm going to be recapping our adventures every day on Instagram and sharing a roundup of what we did every Tuesday. Here's a little sneak peek at one of our activities this week! I'm on a reading kick again. I decided to jump on the bandwagon and add this one to my lineup! I'm one of those people who has to read the book before I see the movie and I really want to see the movie! It was a fun week on the blog! 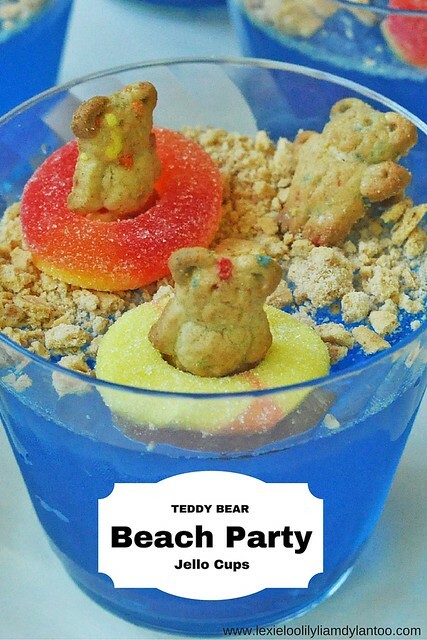 In addition to Camp Mom, I shared a fun Jello Cup recipe for kids, an adorable shop feature and Dream Night at the Zoo! Liam looked absolutely adorable in his Trendy Bubs outfit! This one was in his brand rep package for June, but I just ordered two more outfits. To save 20% on your order (excluding sale and custom name items) enter the code liamff at checkout. They have some really cute 4th of July stuff right now! 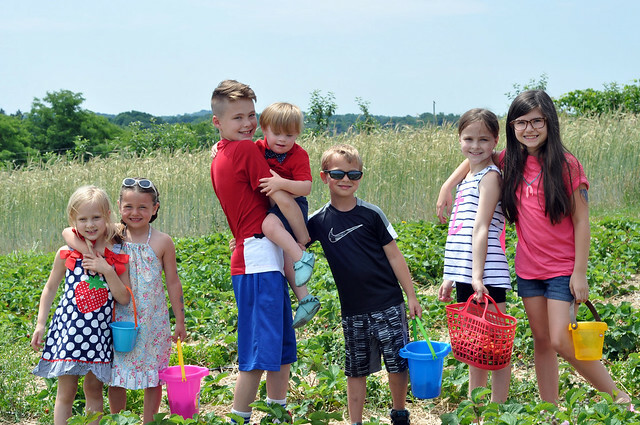 We went on our annual strawberry picking trip this week. I'm not ashamed to admit that I forgot baskets in the mad rush to make it out the door, so we resorted to using the sand toys from the back of my SUV! On that note, I hope you all have a wonderful weekend! Have fun celebrating all the special fathers in your life! What's on your calendar for the weekend? Yay for you getting out of the house for some girl time! Sometimes it's nice to recharge without having to take someone potty, or refill a sippee cup. I can't wait to go read your post on the Pittsburgh Mom's page. I'm excited for your new adventure! I love those jello cups. My kids would think that was so fun. I definitely need to pin that! Your Mom's Blog post couldn't have come at a better time. YOU are truly an inspiration and I am so, so appreciative of your support and comfort right now. Your family is perfect...seriously, all four of those kids are beautiful inside and out. Thank you for sharing a small snip-it of your story. Have a great weekend! Go ahead and clear your entire schedule because you won't want to put down Me Before You. It was fantastic. I read it in just three days. And it usually takes me 1-2 months to read a book these days! Oh, and go ahead and get After You as well because you'll want to go ahead and start on it right after you finish the first one! I'm almost done with that one as well! SO. GOOD. 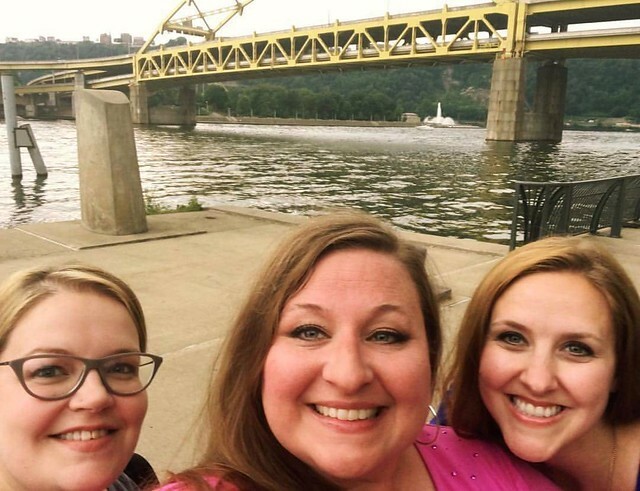 Congratulations on being featured on the Pittsburgh Mom's Blog. Also, I love your idea about Camp Mom. Stefanie, I must ask you...Where do you get your energy? AMAZING! 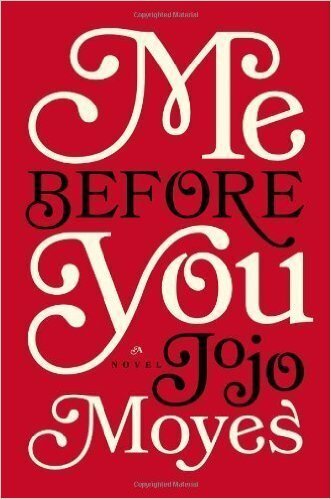 Me Before You is so good!! I want to see the movie so bad now. Love all of your Camp Mom activities. So much fun. How about my kids and I come join? :) your article is so great. You are amazing momma!! I've loved your camp mom idea!!! Such fun! We'll definitely be incorporating a few things around here this summer. Hope you all had a great weekend!! I love that you had sand toys in the back of your SUV to use! So perfect. Liam looks adorable in that outfit. Can't wait to see what is in store for camp mom this week. I've seen the movie Me before you it was soooooo good! And I'm guilty... I watched Orange is the New Black season 4 in 3 days. It was fantastic. I can hardly wait for season 5.